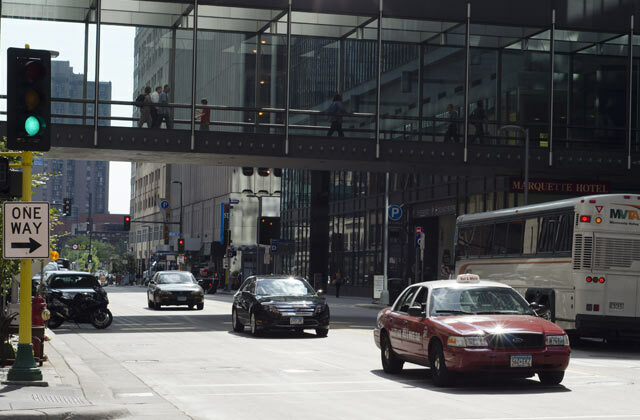 Alliant prepared new timing plans for 205 traffic signals in the Minneapolis Central Business District (CBD), 72 signals in South Minneapolis and 93 signals in North/Northeast Minneapolis. The North/Northeast is scheduled for Summer 2014. The project goals include improving traffic operations throughout the CBD and surrounding arterials, prioritizing travel for buses and LRT, and minimizing vehicle delay and congestion.